If you feel like you live in the middle of a tornado and time pushes you around – you’ve got to understand the storm before you can withstand it. This may seem like an unnecessary step, but I’d disagree. Scientists all over the world fighting to cure cancer, they study the disease, understand how it works – so they can develop a plan of attack. 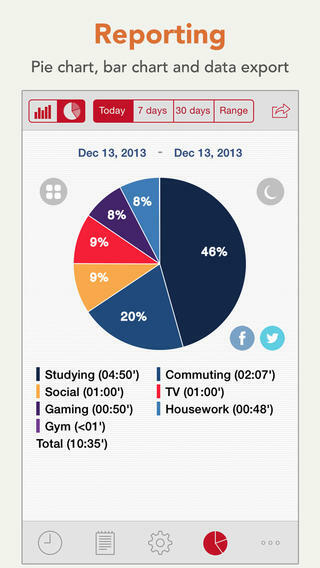 You’ll get the best view of how you spend your time if you can see an entire week at once. You can use the spreadsheet I put together here! Color Code! Since many with ADD are visually oriented, color coding information has been shown to be very useful for ADDers and other folks alike when it comes to organization. 5) Where DOES All The Time Go? Overdoing it, even with “fun” activities like shopping – 6 hours, is too much. This explained a lot – why shopping felt like exercise, why I would buy cleaning/organizational products but never use them, and why my house was always a mess. Tackling our hyper focus tendencies will help put those habits in check and leave room for activities we’ve only seen people do in movies – like enjoying a relaxed glass of wine or -gasp – reading a book! List Your Top 5: Make yourself of your top 5 focus areas as you start the process. 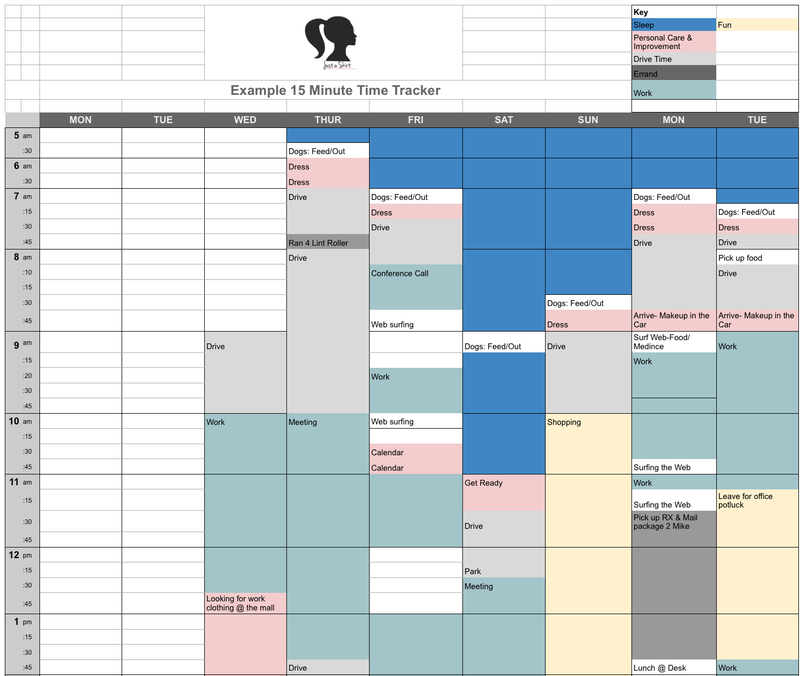 From my tracking here, you can understand how simple routines became my learning for Week 2. Post Them Up: Put that list somewhere you can see it- these will stay on the top of your mind and remind your family that you’re working towards a very important goal. 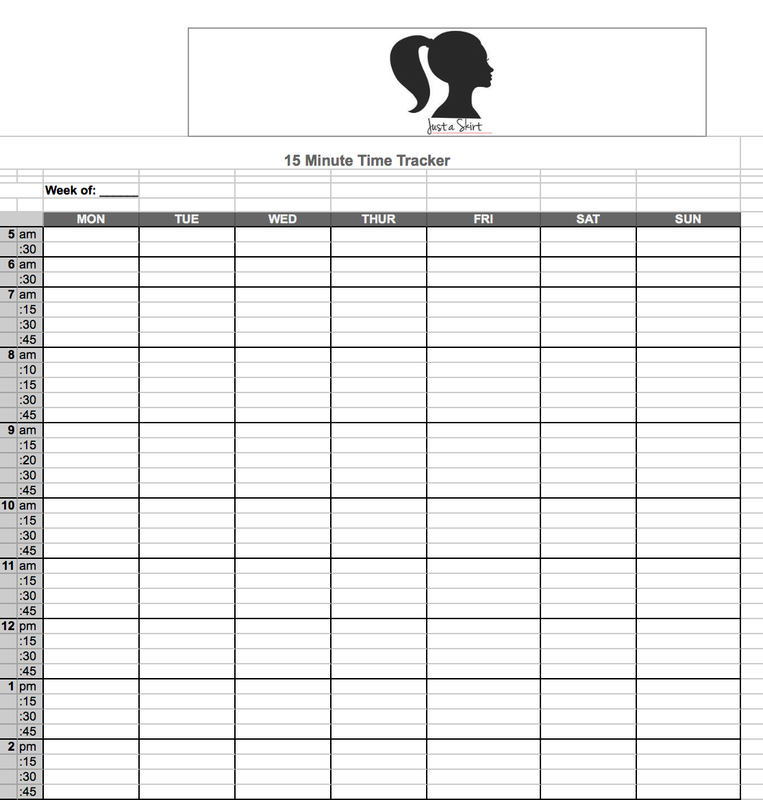 For those of us with busy lives or disorders like ADD, there are a couple tools to help. Gold ‘Ol Pen & Paper: Perfect for your pocket or purse! And these itty bitty pens will let you color code as you go. 15 Minute Reminders: Apps like Alarmed can remind you every 15 minutes to jot down a quick note or countdown to your next task. Digital Tracking: ATracker Pro is an app that will let you track in real time and color code/categorize your actions. If you find this too time consuming in the beginning, go back to good old pen & paper. Google Docs: As someone with ADD I really like using google docs – that way, I can’t lose a piece of paper or have 5 notebooks I’m using at once- I can access my information from anywhere with internet! You can use our handy template to get started. Lot’s have things have happened since I’ve been here last. But most importantly, and as a little bit of a random thread – I’ve finally found a way to embrace and handle my ADD as an adult. Over the past month or so, my life has become so much more enjoyable and time keeps opening up to appreciate how lovely life really is. The things I’m learning today can be helpful not just for people with disabilities, but for all of us who didn’t have a great example growing up, or are trying to do it all alone. I’m so excited to share what I’ve learned with the world – to help others who feel like they’re living in a tornado. I want them to have hope and find time for joy. I can proudly and loudly say I’ve invested enough in myself to start working with a therapist – every week, i learn a little tidbit about being organized in a calm and organized manner. Each week, I learn a little something new and I’ll post them each separately. I strongly suggest doing these one at a time. If you get overwhelmed you’re likely to fall right off the wagon. I promise -it’s all possible and will get easier each week. 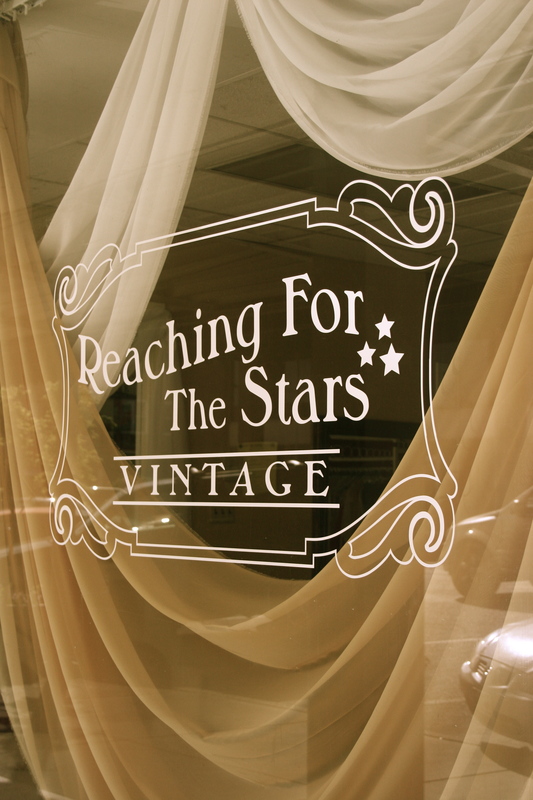 Reaching for the stars Vintage boutique hosted their launch party this evening! Here’s a sneak peak of the store and some of their pieces. More to follow. It can be hard to find fun gifts in the land of Walmarts. But on my inaugural trip to a local Cracker Barrel I was more taken with their retro-inspired candy selection than their fried apples. I ventured out to an early morning breakfast to the Sanford Cracker Barrel. Half awake, I didn’t have high hopes for yet another chain restaurant in Sanford. 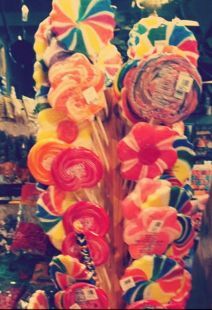 While pacing through the gift shop and waiting for my table to be ready – I stumbled upon the candy section. This brightly colored corner is stuffed in the back behind piles of other gifts only a grandmother could love. I found the displays and individual packaging a gorgeous sight and perfect for photographers who love bright colors and high contrast shots. The display setup is busy and bright, as if a slice of Wille Wonka’s factory had been sandwiched in between the typical scented soaps and gardening hats. Brightly colored sweets of all shapes and sizes in tall piles were overflowing their containers. 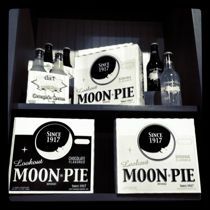 Much of the packaging appeared to be a throwback to vintage designs or at least retro inspired. This, coupled with the choice of colors left me with camera in hand more interest in capturing some high contrast shots than eating my breakfast. 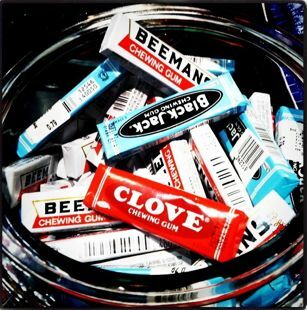 The product choice is unique and ranges from classic Hershey bars, to the Remember When candy box collections with an assortment of goodies from decades past, from 1950s- through the 80s. Often in a sea of Walmarts it’s hard to find unique gifts. It was a pleasure to stumble on something so different in a chain restaruant on Route 87. 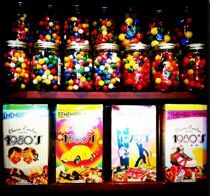 Cracker Barrel’s candy collection is a one stop shop for both my inner photographer and someone who is always trying to find a gift. 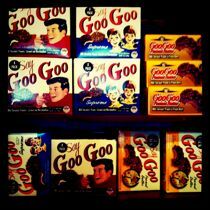 Wether your shopping for the hipster in your life or a vintage relative these treats are sure to please. 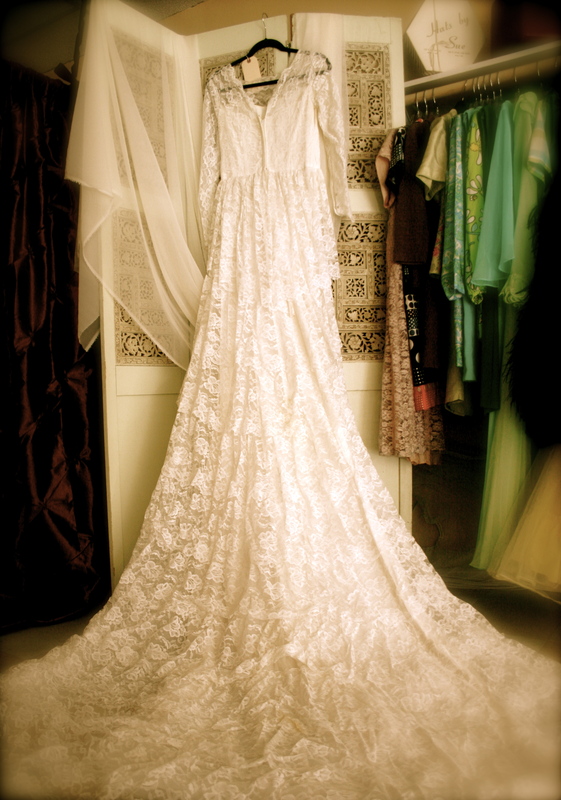 Spring is here and as The Vintage Fashion Guild noted, the newest trends still pay homage to vintage classics. Most of the designers they highlighted can be pricey but if you browse regularly you’ll find Target is actually a gold mine of vintage inspired wears that won’t strain your pocketbook. 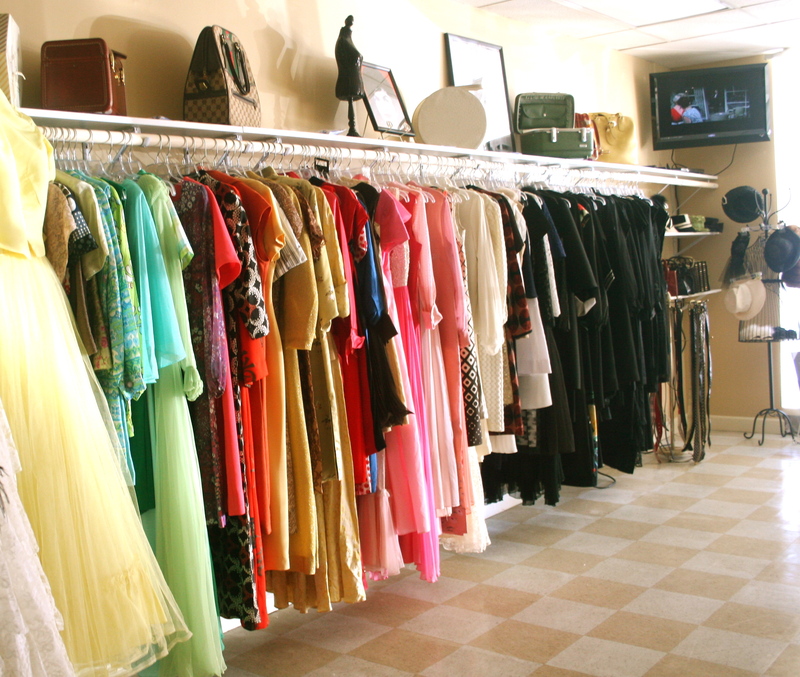 Wether your a Joan or a Betty the thorough shopper will be able to find outfits that are both adorable and affordable. The Wear-to-Work section on the Target site is usually the best bet but a quick trip to the store can reveal some amazing finds. I am a city girl. I’ve lived in London, New York, and Washington DC to name a few. 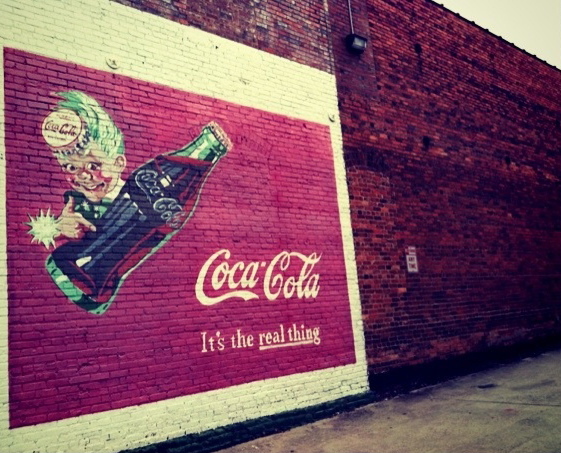 I love the noise, the busyness, the grime and graffiti. But, as a new army wife I now live in the South, in the middle of nowhere. It’s not all bad, life and work does move slower here, which means I’ve regained the time to enjoy all the little moments my big city job had distracted me from. Searching out interesting things to do, food that’s not from Olive Garden is a serious activity. And around here, more people need to write about it. So here’s my first adventure -exploring a local ghost town, and like a true city hipster I loved it’s raggedy, industrial feel. As the nearby Fort Bragg community expands and is expected to grow larger with the transfer of U.S. Forces Command (FORCSCOM) staff, Sanford lays in wait for the increasing number of new homes and business to deliver a resurgence. Forgetting Feminism? Or Just a Different Type? This article from the Daily Mail profiles the Dutch women who mostly work part-time and let the men in their life cover the rest. The headline dubs it “the land feminism forgot” as only 10% of Dutch women work full-time. First, the author only quickly mentions that not all women in the Netherlands can afford the luxury of working par time, if not at all. This is a nice quandary to even be able to ponder. And there’s no mention of single women. Even if less than 10% of women work full-time there is no way 90% of Dutch women are in a relationship. And while the low divorce rate in the Netherlands is attributed to the happiness that comes with less work and more coffee shop time – maybe this lifestyle an incentive to stay in a marriage. Perhaps this is a feminist move. These women are comfortable with themselves, who they are and what they deserve from their counterparts. You have to give it to those who have the balls to sit back, enjoy life and be taken care of without worrying about their monetary contribution or defining themselves through their work. Most likely, this blissful set up works because it allows women to strike a balance between our own independent life, interests, hobbies, work and family.